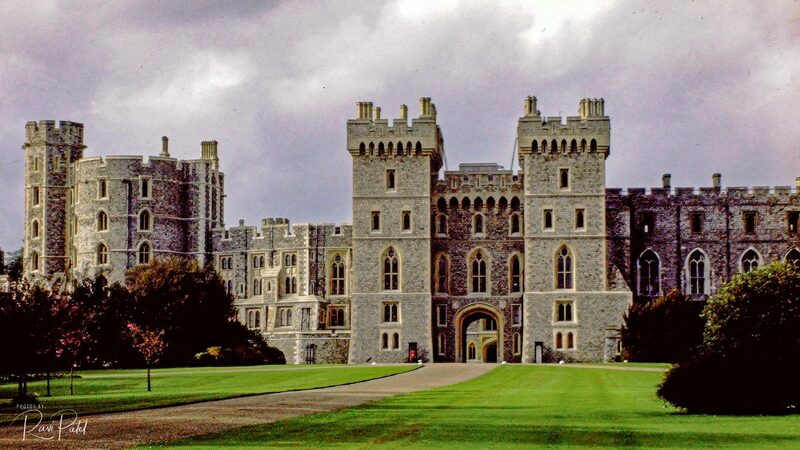 The amazing Windsor Castle is the family home to British kings and queens for over 1,000 years. The size of the Castle (5 hectares/13 acres) is breath-taking, in fact it is the largest and oldest occupied castle in the world and it’s where The Queen chooses to spend most of her private weekends.. This entry was posted in Buildings, Landmarks, Photography, Slide Images and tagged British, castle, Queen, Windsor Castle. Bookmark the permalink. I just love the colors in these pics!